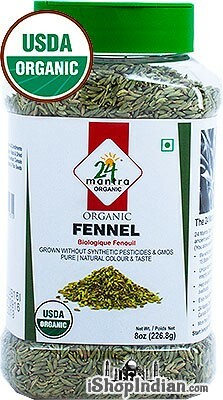 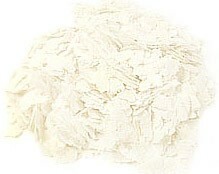 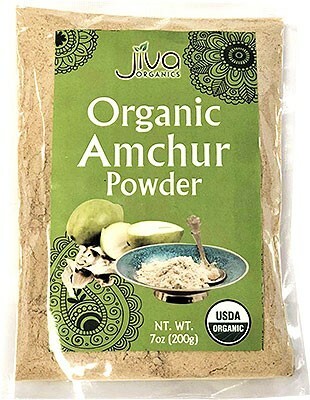 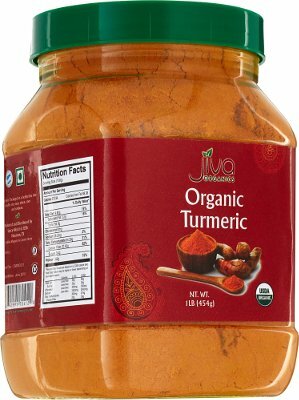 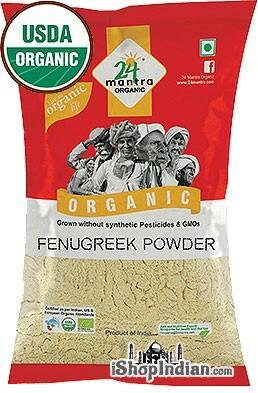 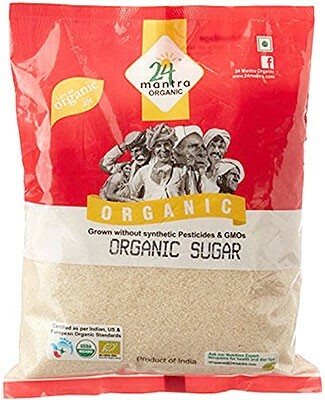 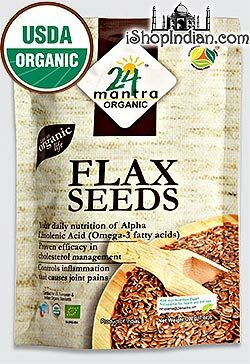 Price: $2.25 / 7 oz bag Notification will be sent to your e-mail address every time the item price is decreased. 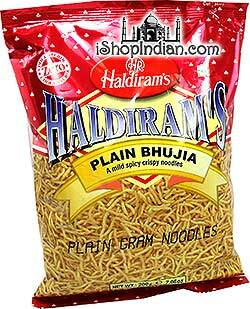 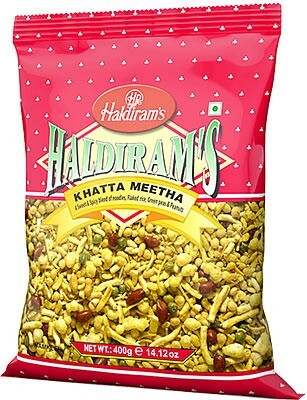 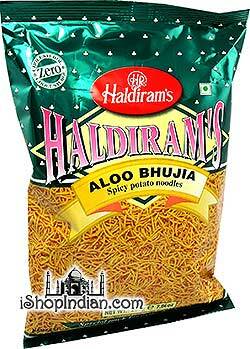 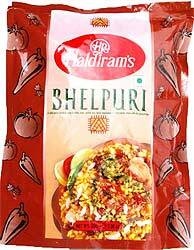 Haldiram's Aloo Bhujia are spicy potato noodles made with potatoes, gram flour, lentil flour and tapioca flour. 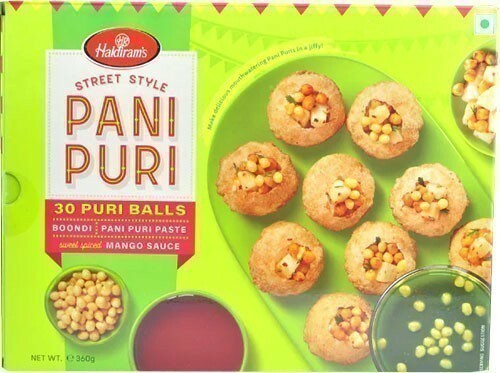 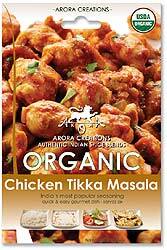 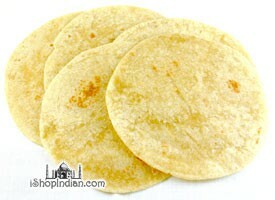 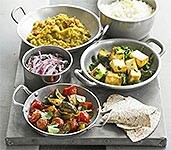 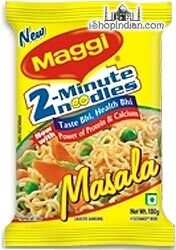 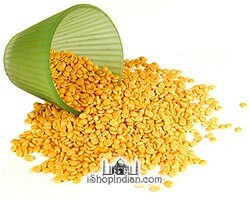 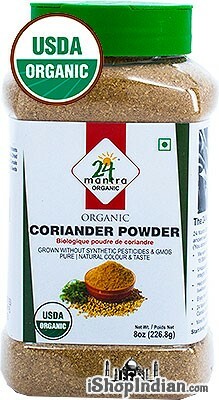 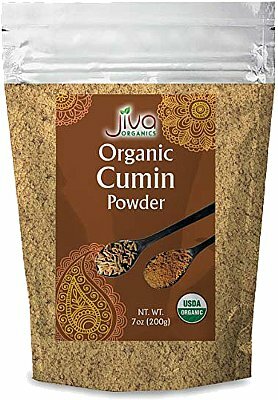 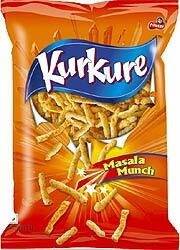 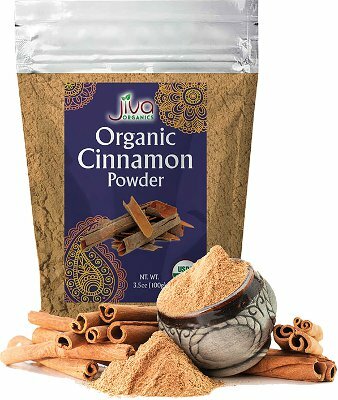 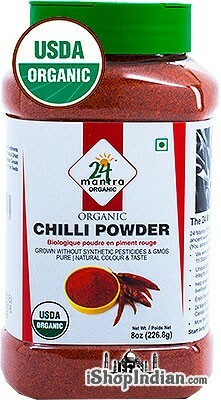 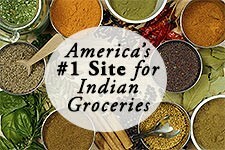 They are flavored with spices like coriander powder, cumin powder, mango powder, chili powder and other spices.